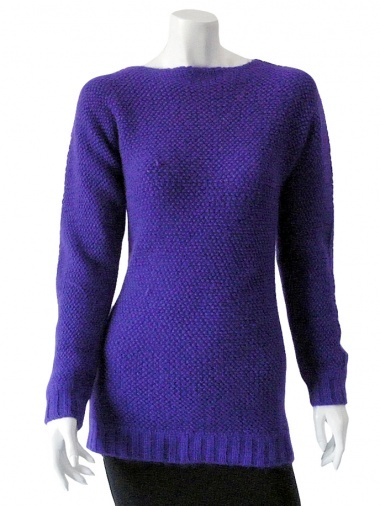 Longsleeved jumper 40% WA 40% Wool 20% Nylon by Clare Tough - Clothing Women Knitwear On Sale. Longsleeved jumper with straight neckline. High ribbed bottom and cuffs.